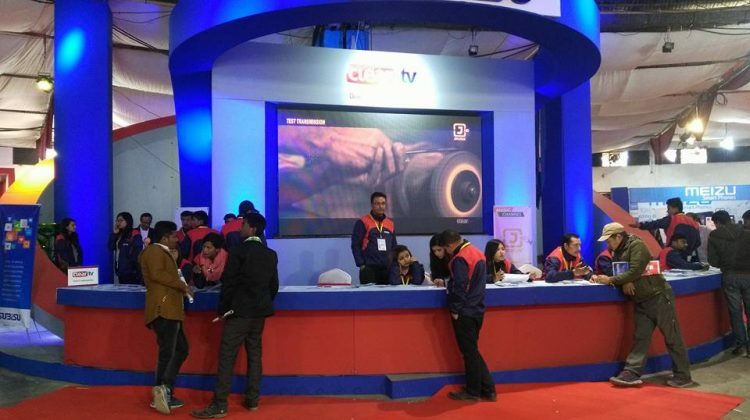 Computer Association of Nepal (CAN) Federation is all set to organize 25th CAN InfoTech 2019, a mega event of Nepal’s information and communication technology (ICT) sector, from January 29. CAN Federation has today announced that stall booking and sponsorship has already opened. What’s more interesting? In partnership with Khalti, CAN Federation has brought online payment facility for stall booking for the event. Exhibitors can book stalls paying 50% of the total cost. Furthermore, visitors can also buy CAN InfoTech entry tickets from Khalti app and get 20% cashback instantly. The main objective of CAN InfoTech is to promote the ICT industry of Nepal, showcase latest technological developments taking place across the world, and increase people’s awareness about information and technology. This technological exhibition will be taking place at Bhrikutimandap Exhibition Hall, Kathmandu. The event will run for 6 days (29 January – 3 February). 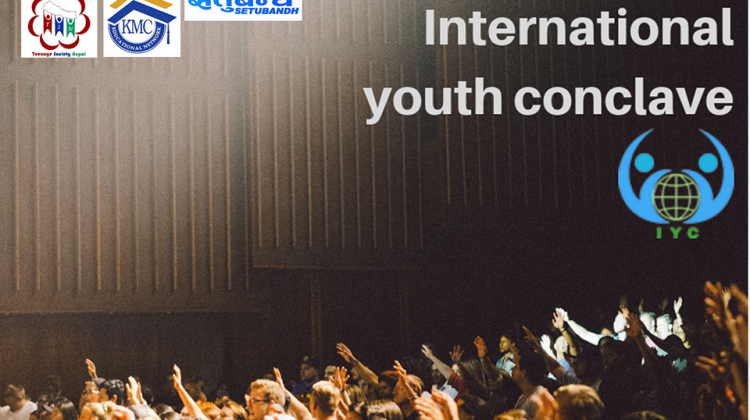 CAN InfoTech is a flagship program of CAN Federation and one of the largest annual events in the country in terms of people’s participation. Furthermore, CAN InfoTech has proved to be a milestone event to increase people’s awareness on IT and promote the domestic ICT industry. The InfoTech this year is expected to be participated by a majority of IT firms of the country along with some international IT firms showcasing their products and services. 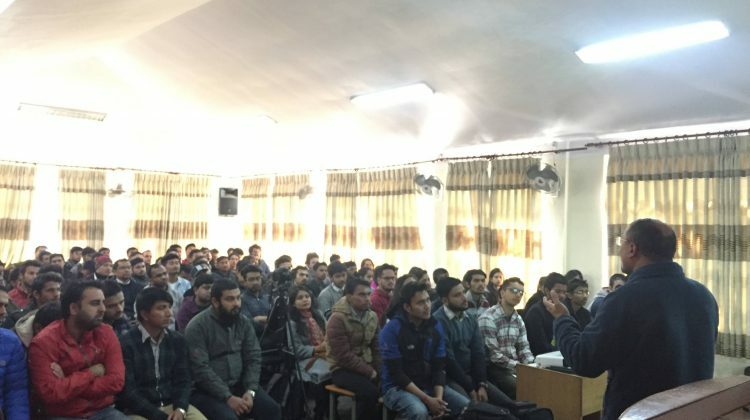 Besides promoting the ICT industry by increasing people’s awareness on IT, the event also focuses on showcasing global scenario of IT development to Nepali enthusiasts. 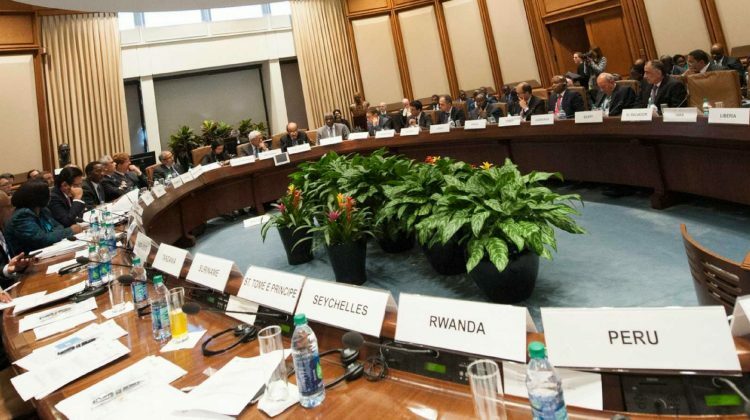 The world is going digital. As an umbrella organization of ICT associations, institutions, and individuals working in this sector in Nepal, promoting digital payments is one of the major agendas of CAN Federation. In the beginning years of CAN InfoTech, cash payment was the only option. 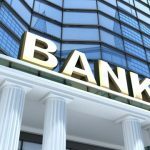 Later, as banks started to become more accessible, we started taking payments through bank deposits. With the emergence of digital payment service providers in Nepal, we have started taking digital payments. It is a gesture from CAN Federation that payments and transactions are going digital in Nepal. 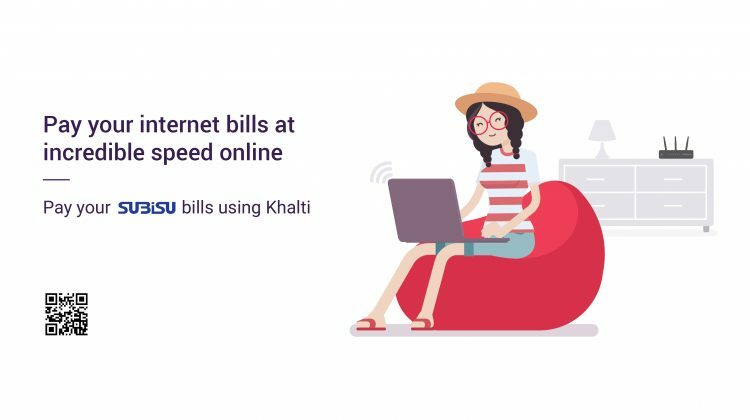 Khalti is a rapidly growing digital wallet in Nepal. We started taking online payments through Khalti since the last year. This year, we are hopeful that majority of CAN InfoTech exhibitors will make stall booking payments digitally. How to book stalls for CAN InfoTech 2019 and make online payment via Khalti? 1. Visit stalls.can.org.np and select the type and number of stalls you want to book. 2. Fill up the given form with your company details. 3. Select e-Banking or Khalti as the payment method. 4. You will get a verification code for stall booking on your mobile. Enter the code to proceed. 5. Now, you can either pay via e-Banking (12 banks) or Wallet Checkout. 6. After the successful payment, you will receive a confirmation message on your mobile. You will also receive an email from CAN Federation about successful booking of the stall. 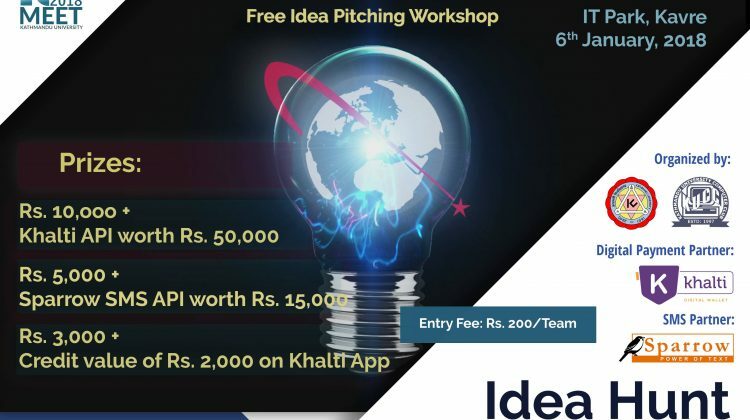 How to buy entry tickets for CAN InfoTech 2019 from Khalti app? 5. Your payment will be successful after you tap on Buy and you will get cash back instantly. 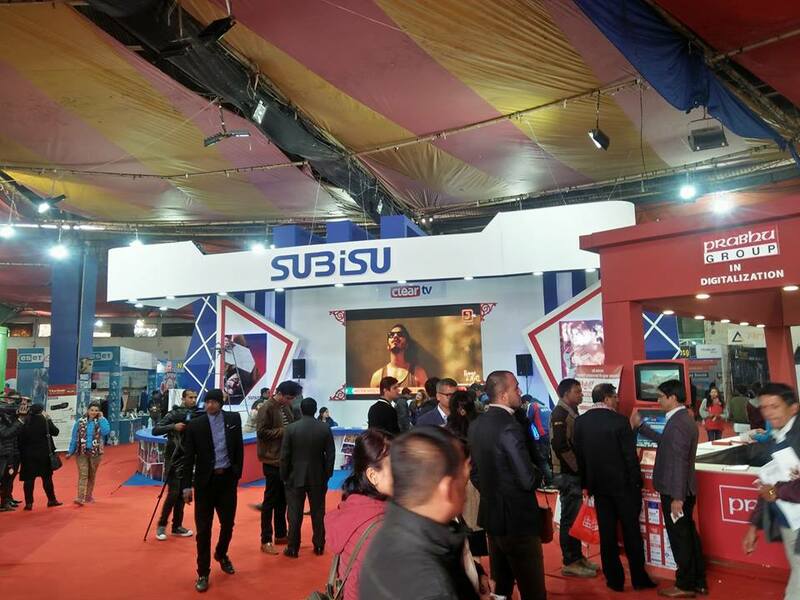 You can now visit Subisu CAN InfoTech 2019 happening at Bhrikutimandap Exhibition Hall from 29 Jan – 3 Feb. With digital ticket on your smartphone, you don’t need to worry about printing the ticket. You can simply show the ticket on your phone at the entry gate where our representatives will scan your ticket. Don’t have a Khalti account yet? Set it up in 2 minutes!